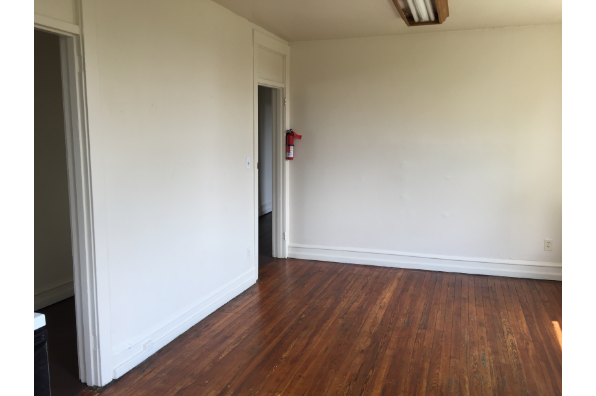 6 bedroom, 1 bath apartment for 4-6 people. 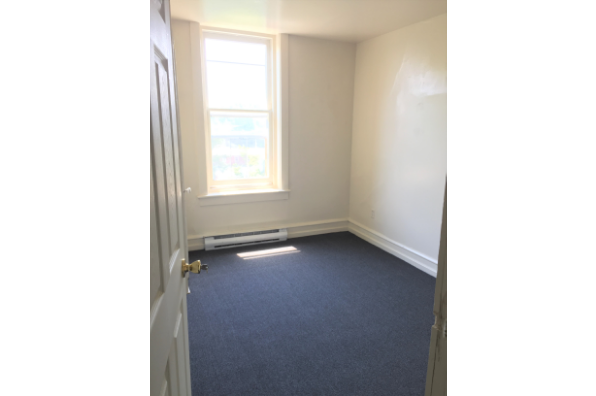 Discounted rate of $2,300 per student per semester! 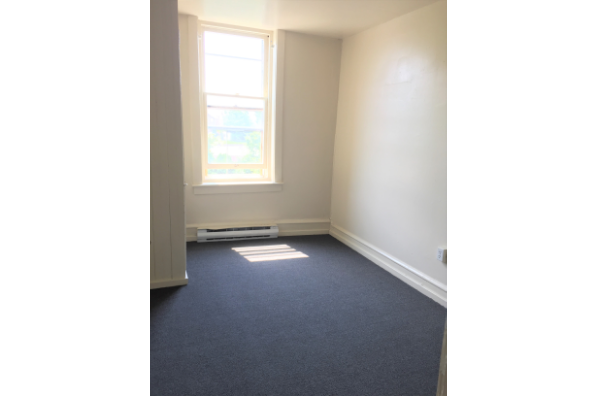 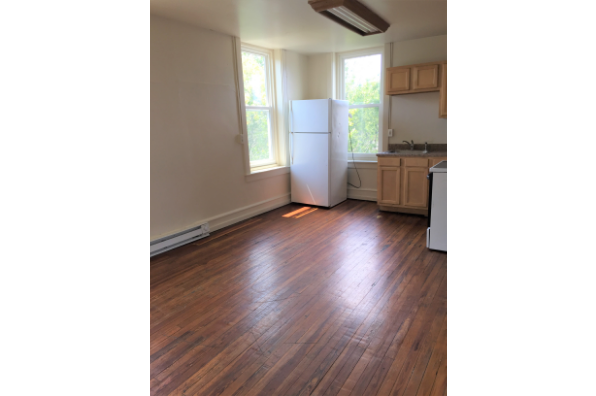 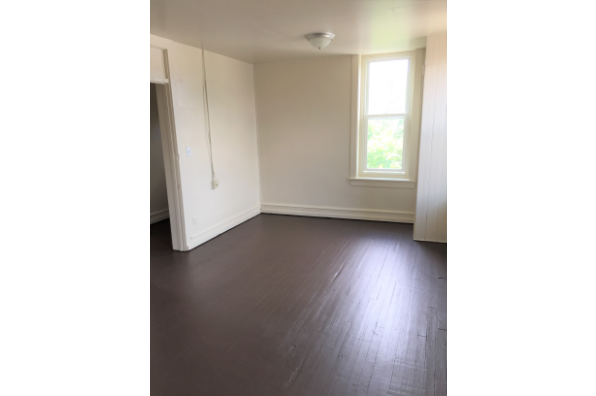 Located in Kutztown, PA, This great student rental features 6 bedrooms and 1 bathroom.